Plymouth, MI. 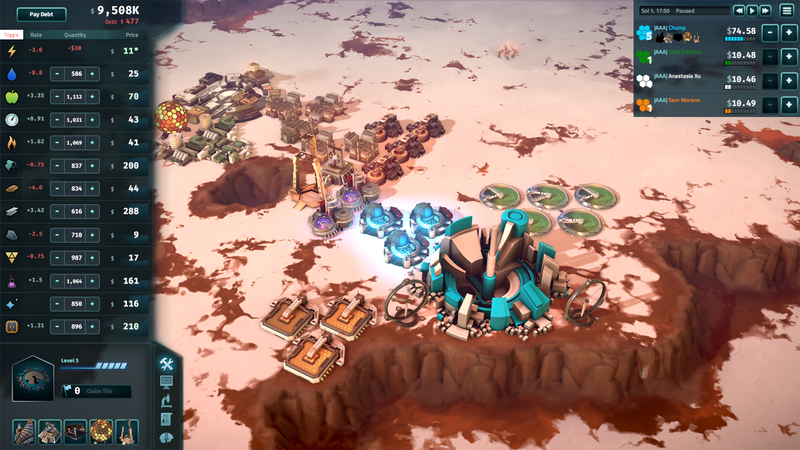 – April 7, 2016 - Stardock and Mohawk Games have announced April 28, 2016 as the release date for Offworld Trading Company, the economic strategy game from Civilization IV lead designer Soren Johnson. Set in a future where humans have begun to colonize on Mars, the player will take on the role as an investor trying to control the Martian market and drive all of the competition out of business and back to Earth. 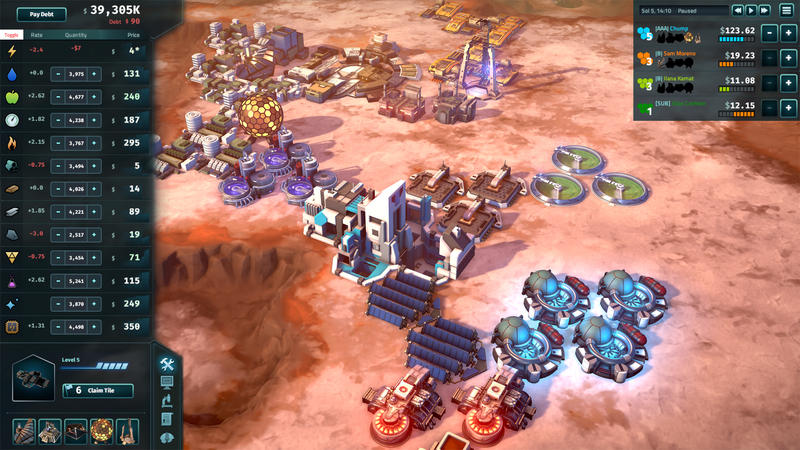 "Offworld Trading Company is a new direction for real-time strategy, where money is both your deadliest weapon and and your toughest defense," said Johnson. "After all of the lucrative resource mining on the asteroid belt is claimed by mega-corporations, savvy business hopefuls turn to Mars to stake their claim to the red planet and build an economic engine capable of out-producing the competition." The real-time, player-driven market is the foundation of the game, allowing players to buy and sell resources and materials - even the food and water that the colonists need to survive. 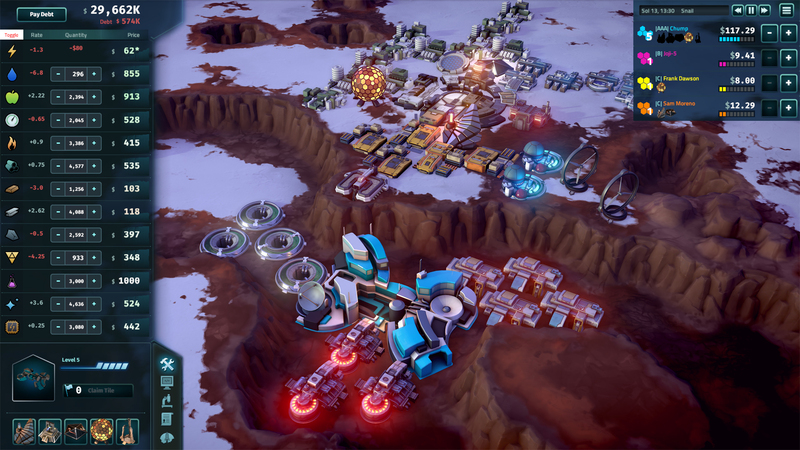 Players will need to build up enough capital to gain access to the lucrative offworld markets so that they can buy out their rivals and claim the Martian economy for themselves. But this battle isn't limited to the board room. 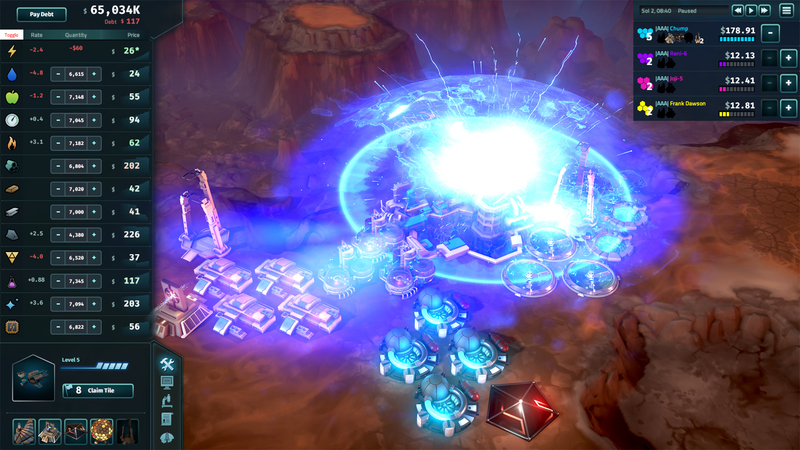 Players also have access to a black market that allows them to employ some more underhanded methods for victory, such as hiring pirate raiders or hackers to disrupt production or sending a covert electromagnetic pulse to an opponent's base. "All of the feedback we've received from fans during our development process has been great," Johnson said. "We used it to refine and polish this game. We're really excited to share it with everyone." 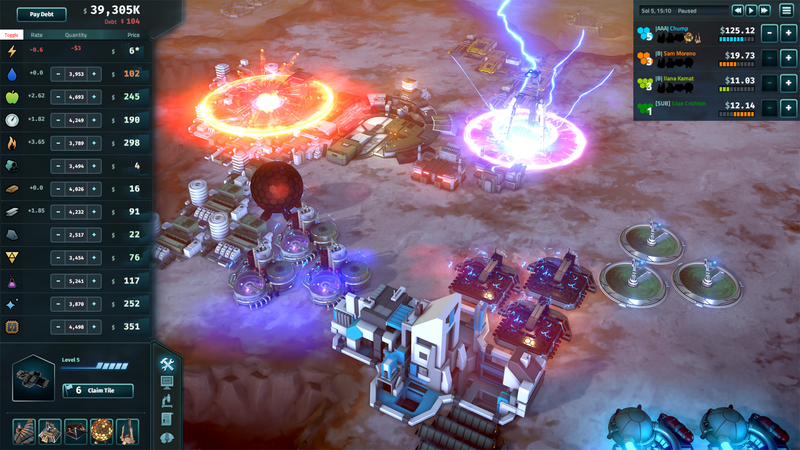 Offworld Trading Company is currently available in Early Access on Steam or through Stardock. The full version with all of its intended features will be released on April 28, 2016. 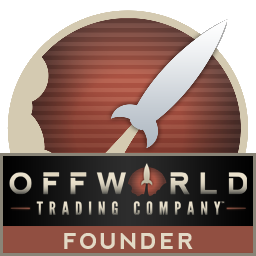 For more information about Offworld Trading Company, please visit www.offworldgame.com.